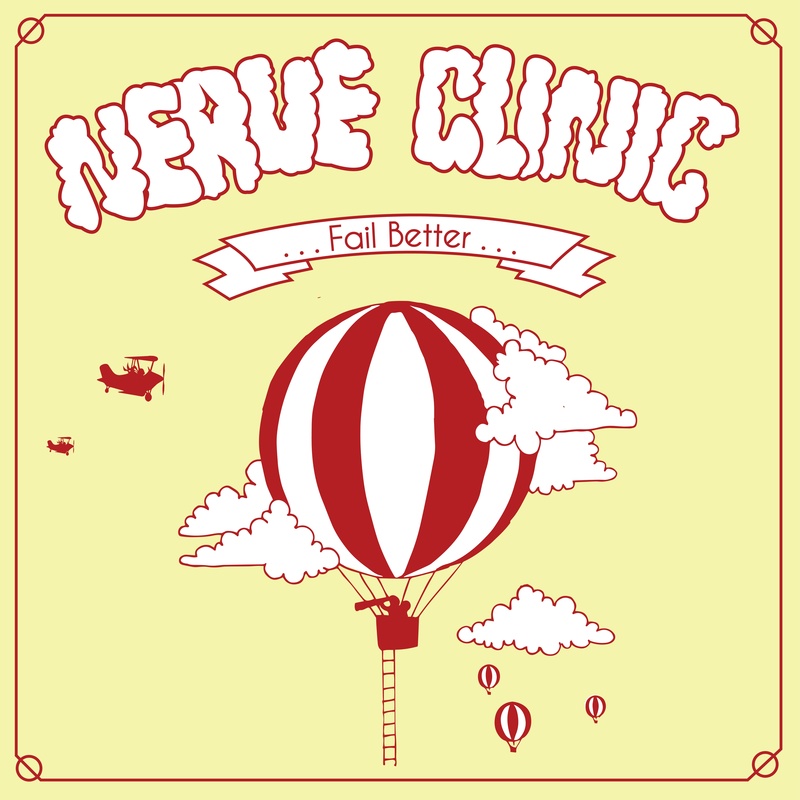 Nerve Clinic is the project of Chase Griffis from Salt Lake City, Utah. Forming in October 2011, Griffis gave life to his collection of bedroom songs and teamed up with Jeremy Conder and Eric Rose (I am the Ocean, Bon Viviant) and Bryan Lee (Heartless Breakers, Visitors) to create Fail Better - recorded during spring of 2012 at Rigby Roads Studio with Joel Pack. Nerve Clinic played a handful of shows until Chase's and Bryan's focus shifted to Heartless Breakers in 2013. Fail Better serves as a prequel to Griffis' ongoing progression as a person and musician prior to continuing his stories through Heartless Breakers. "After revisiting these songs four years later, I find that what I was writing about was very petty and laugh at the thought that I could have failed better." Capturing heartbreak, self-defeat, and anger of an early twenty-something, lines like 'I don't understand the competence it takes to make me a man. I swear my conscious speaks in past tense' express his desire and need to evolve prior to understanding what is required of him to do so. Fail Better also provides an in-depth look at the beginning stages of Griffis becoming the person he deserves to be and the progress made during the last four years.